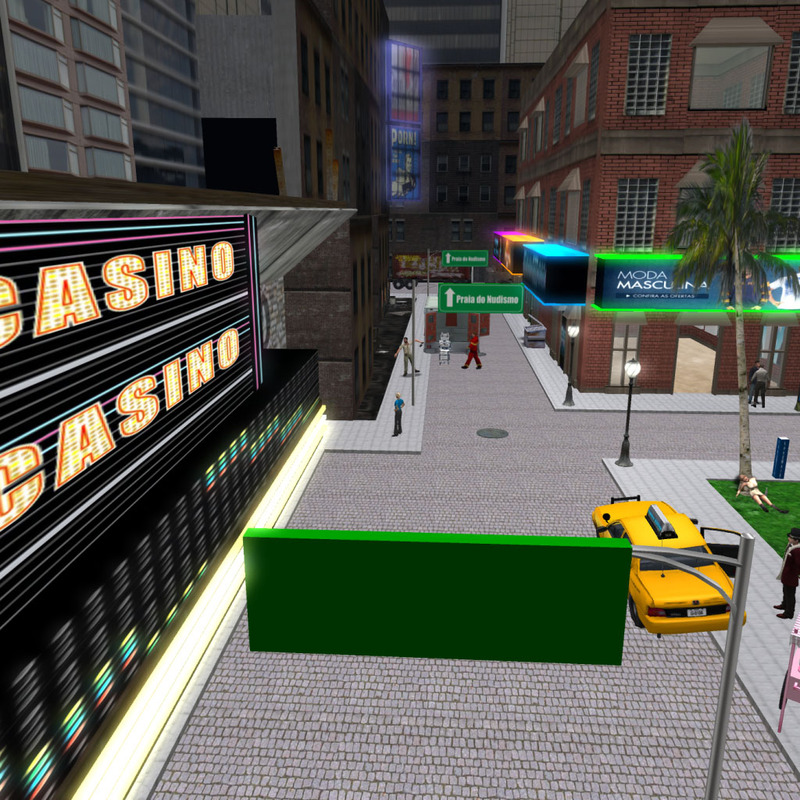 A short guide how to enter the metaverse of OpenSimulator-based virtual worlds. The below text is written by Magnuz Binder and released CC0 / public domain. 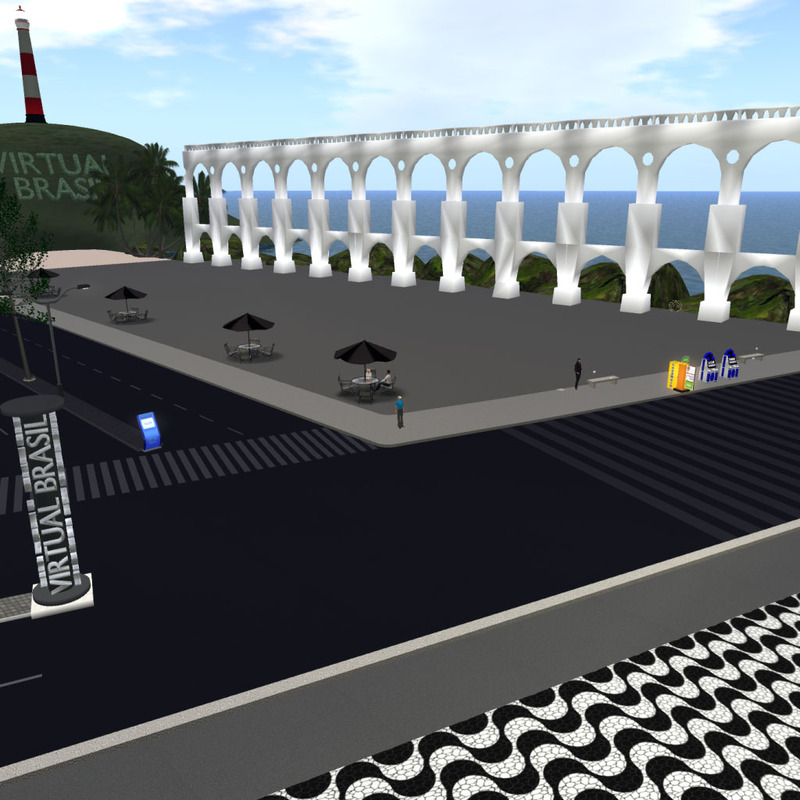 To enter the OpenSimulator metaverse, there are a few things you need to do. 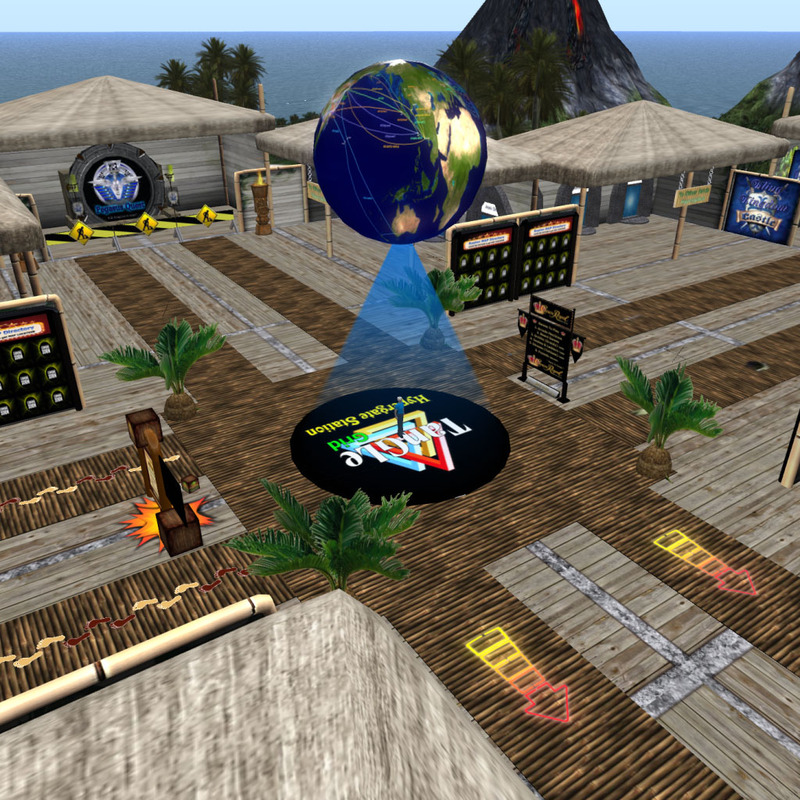 Register with a virtual world, which will be your starting point for exploring. 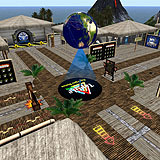 Set up viewer for the virtual world you registered with. Learn how to navigate and interact in the world. 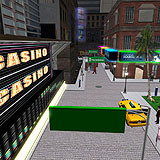 Explore the OpenSimulator virtual worlds. 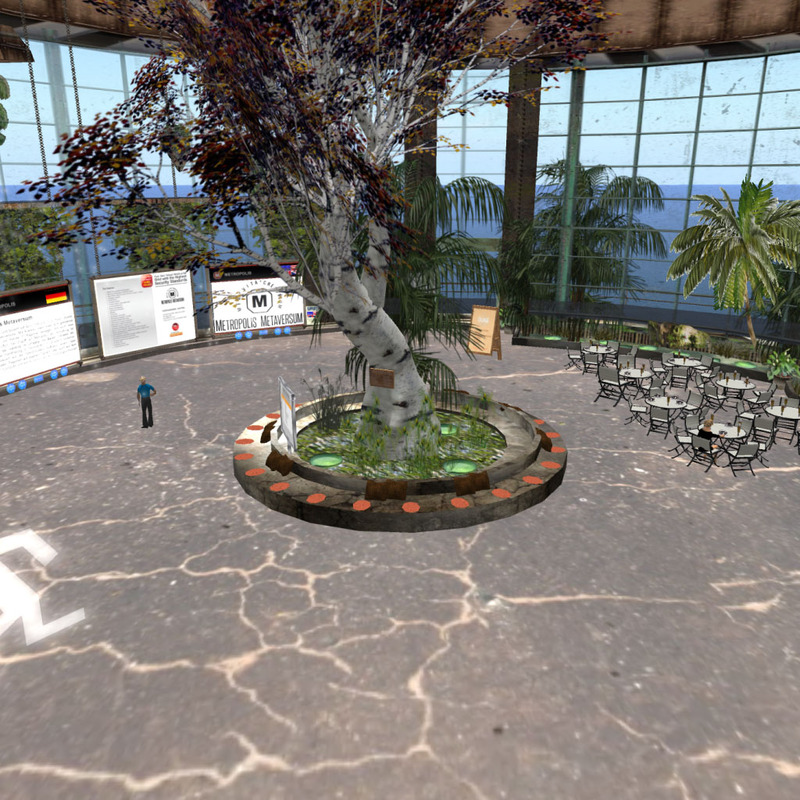 Relogging out and back into the virtual world. Other guides to entering OpenSimulator. There are hundreds of OpenSimulator worlds. Not all of them permit you to register with them, but many permit you to visit once you have registered with any world. The worlds suggested here for registration are picked because of ease of registration, service and size. You can register with as many worlds as you like, using the same name or different names, and even register more than once with most worlds using different names. So this registration is just a starting point you can change later. 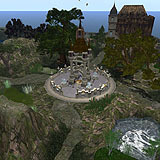 Click the "register" for a world below to go to its registration page (you may want to open it in a new tab/window by right/ctrl-click, not to lose this page) and register, then use the address for the world, the username (firstname lastname) and the password you have registered, to set up a viewer to enter into the world below. 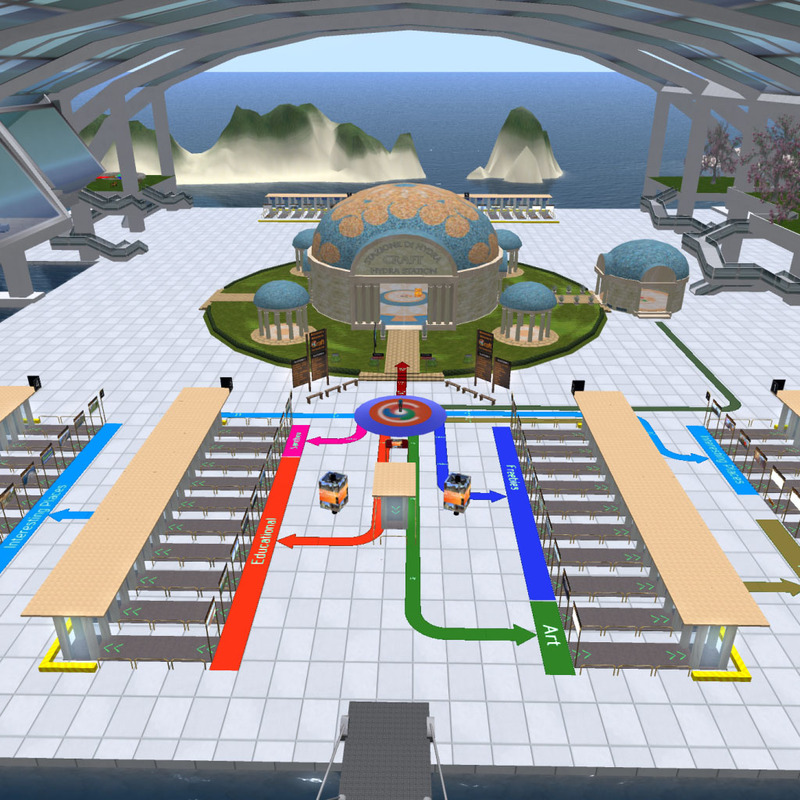 There are several viewers available to enter OpenSimulator worlds. Most viewers are similar, but with some individual addons or interface tweaks. The viewers suggested here are among the most used. 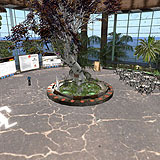 Select one of the viewers (click name to unfold/fold instructions), Alchemy, Firestorm, Kokua or Singularity, to download, install, configure and use. Replace the <labels> with values from above. The basic skills you need to explore is how to move your avatar and how to chat with other users you might meet (Notation, Moving and Chatting below). The viewers have many features, and you can learn a lot more, but for starters, those basic skills are sufficient. If several persons are present but you chat to just one, it is customary to include that persons name in the chat, e.g. "@John: Hello!" or "How are you, Mary Resident?" To emote (use third person chat), start with "/me ", e.g. 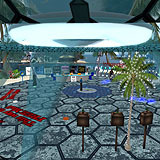 "/me smiles to the nice Vladimir" or "/me faints"
There are tens of thousands of regions in hundreds of worlds to explore, and tens of thousands of other users to meet, even if a general first impression is that OpenSimulator worlds are sparsely populated compared to many other types of virtual worlds. Once the basic setup of the viewer has been done the first time, relogging is very simple, if you let the viewer keep the default of storing your login information. 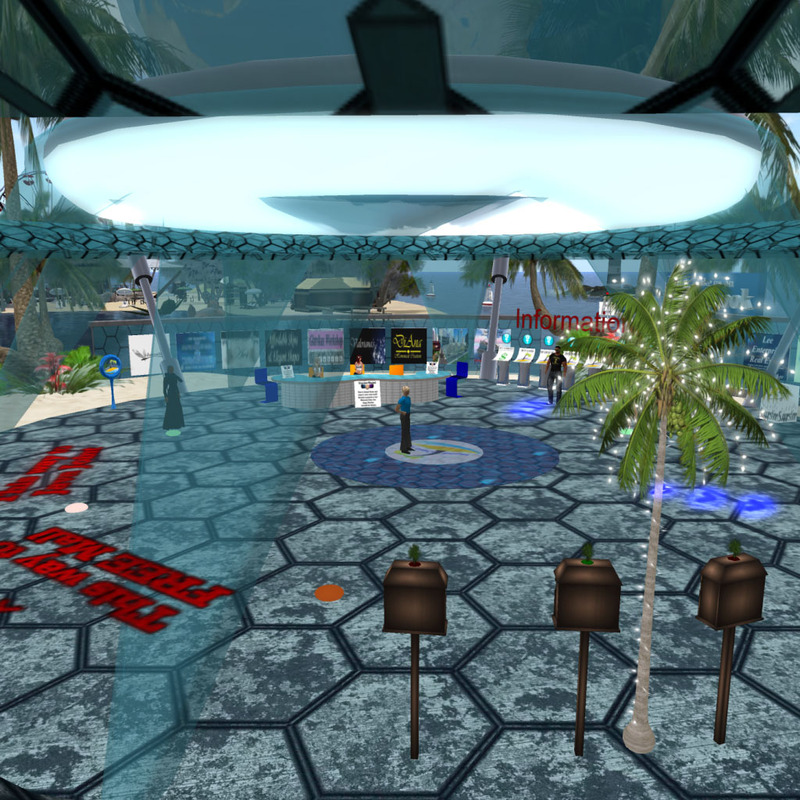 You are always logged into the last location you were in the world you registered with, even if you had hypergridded to another world. 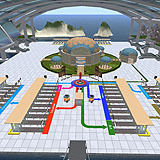 Links to other guides to get started in the OpenSimulator metaverse.